Home Sports Complete: FIFA WORLD CUP 2018(RUSSIA) FIXTURES. 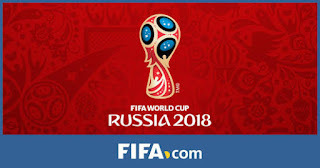 Complete: FIFA WORLD CUP 2018(RUSSIA) FIXTURES. 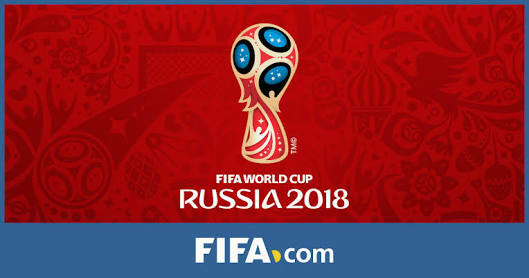 Here is the complete FIFA WORLD CUP 2018(RUSSIA) FIXTURES. There will be 64 matches in TOTAL.